Create an image enhancing office environment. There are two types of office design; Composite and Steel. 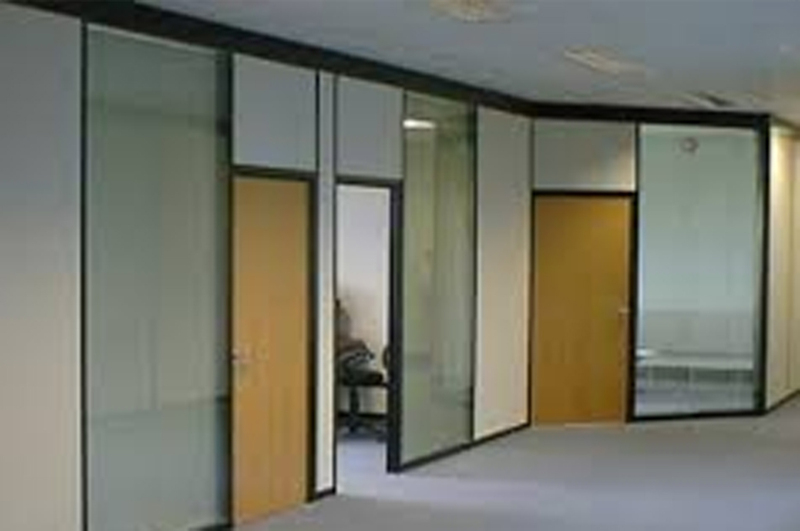 Composite partitions are normally used in office settings where steel would normally used in a more industrial setting. 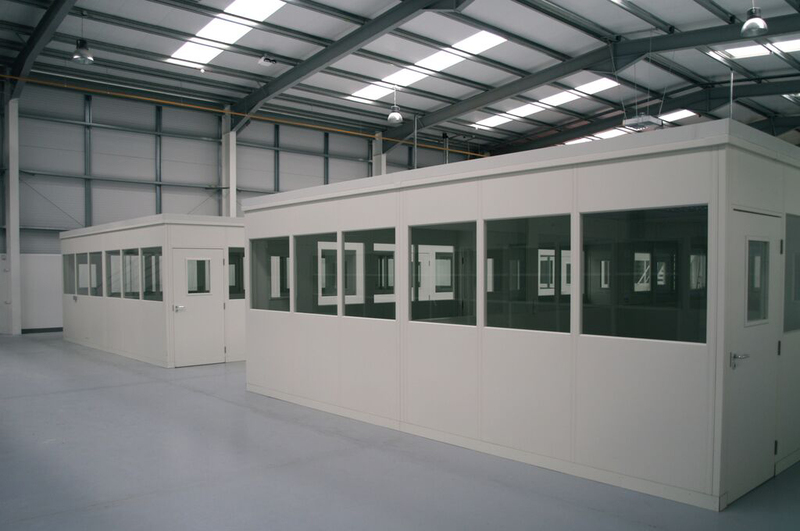 As part of our design and costings we can include all electrical, plumbing, suspending ceilings and flooring works. In short, a "one stop" shop.